The final mythic rare in Magic Origins has been spoiled (and sadly also Peter Mohrbacher’s last few pieces for Magic) and today we shall put the Magic Origins mythics under a financial microscope. First off, I would highly recommend checking out Magic Origins reviews from my fellow MTGPrice writers, Jared Yost and Derek Madlem. All the more for the fact that we have differing opinions on certain cards (I’m looking at you Jace, Vryn’s Prodigy). The more I think about this set, the more I like foils for EDH. At some point I think a foil set of origins would be a no-brainer buy if you time the floor right. Brewers are going nuts with these cards and a lot of them shine the brightest in EDH. 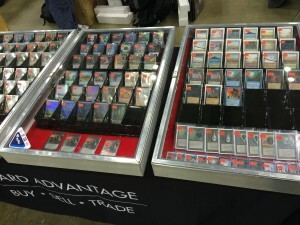 I sincerely hope you do an article about picking up complete foil sets via MTGO like you have done in the past. You will get a lot of love from the EDH people if you do! And as Jason Alt likes to say, even if you don’t play EDH you should still keep up on it if there is money to be made. I think many of these Origins Foils are going to be pure gold a few years down the road, so we should all have a look at this. Thanks for sharing your take on origins spoilers. I like that not all the authors agree. You can almost taste the player/color/format bias depending on whose article you are reading. It actually helps me gauge demand in formats/colors I’m not familiar with. I shall put that topic into my pipeline if you are interested to read about it 🙂 I wasn’t planning on writing about foil redemption as I would not be redeeming myself (saving up for a diving trip and also GP Kobe later this year), but I would be more than happy to do one seeing that you are interested. I’ve just finished writing my mythic review and yeah, this set is definitely chock-full of EDH goodies even at the top end of rarity. Probably not for me. 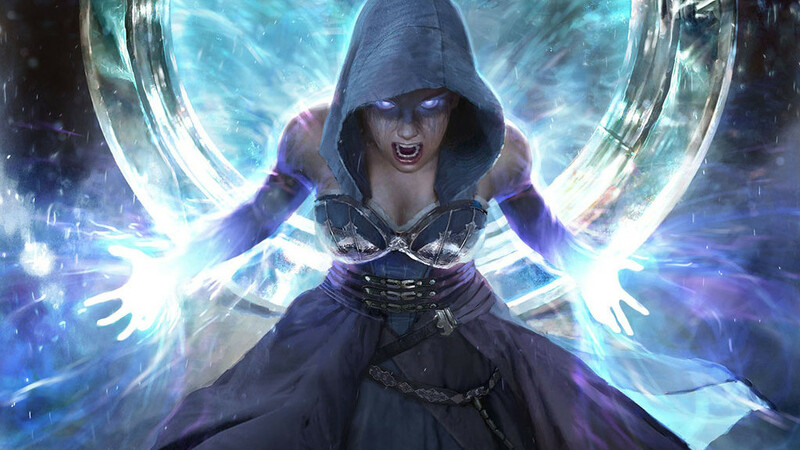 I think she is similar to Ojutai Exemplars in Control Deck. May see slightly played but certainly I don’t think this is a good call. Maybe not hitting $40, but I was trying to convey that Disciple may be severely underrated and is a card that people will begin to realise her potential once they start running her.